Here it is, the topic I’ve been asked to write about more times than anything else! Ever since I wrote Meet the girl who gets paid to watch anime, I’ve gotten questions nearly every day from readers who’d like to do the same. The short answer is that you can’t. If you read the above profile of Victoria, you’ll see that yes, she gets to watch anime on the job, but she also works evenings and weekends almost every week of the year. In 2013, Victoria went to 42 conventions around the country. Could you? If you want to get paid to watch anime, you can’t just passively watch anime and expect money to roll in. You have to put in the work. 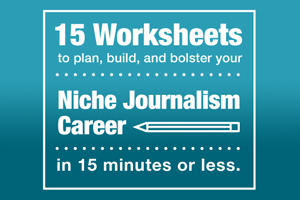 This can take long hours, constant honing of your skills, developing a thick skin to face commenter feedback, and constant promotion. Furthermore: while it can be very difficult to make your entire income this way, it is much simpler than people realize to earn some money this way. 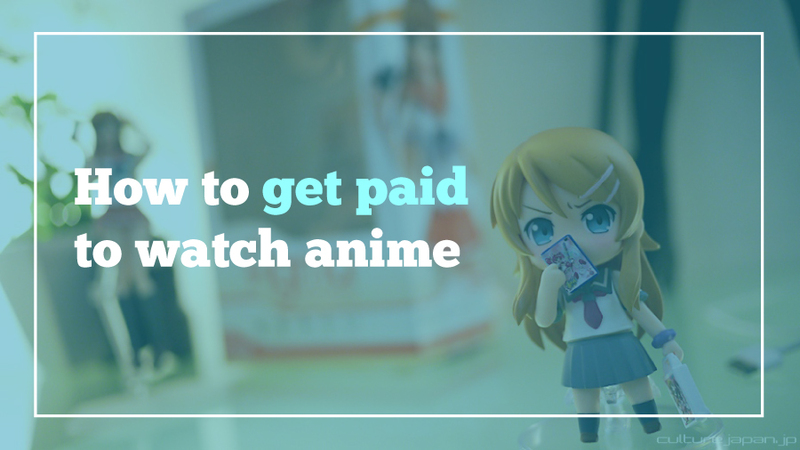 These suggestions will get you paid for watching anime, but it’s much more realistic to shoot for a couple hundred a month at the start than a couple thousand. This is one of the ways I personally make money watching anime. I am one of ten weekly streaming reviewers at Anime News Network. Every season, I am assigned three shows to watch and I write up 500 words or more on each episode I review. That totals to about 1500 words a week, and about 5 hours of my time. Working for ANN means I don’t always get to review my three favorite shows of the season—or else all ten of us might be reviewing the same shows! Also, even if I start to dislike a show over time, we don’t drop them. This isn’t just a hobby I do when I feel like it—it’s work. On the other hand, it offers a sense of security in the way that ANN pays me a consistent salary no matter how many views my articles get, which means I don’t have to worry about writing a controversial review if that’s how I really feel. ANN has also given me a built-in audience and exposure to my work that may have taken years to build up if I did it all on my own. Of course, the elephant in the room when it comes to working for a review site is that you need to apply for a position and actually get it. That’s why, when it comes to beginning writers, I am much more likely to recommend that you start your own blog and monetize it. 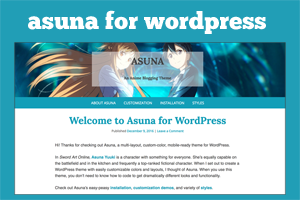 The first monetization strategy for a personal anime blog is becoming an affiliate—somebody who puts links to a business on their site and makes a small commission when readers click those links and buy products. This is the entire business model for my site Gunpla 101, which brings in dollars when readers click links and buy Gundam kits of their own. 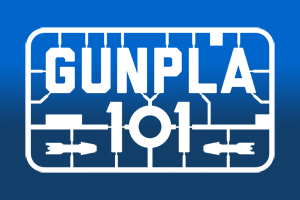 Gunpla 101 links to Amazon, but you can try any place that has an affiliate marketing program like J-list or Play Asia. However, this comes with a huge warning—if you simply spam your readers with links and offer no valuable content, nobody is going to visit your site. This seems to be the next big wave in anime reviewing. As our Internet connections get faster, people can watch video more easily, and on every mobile device they have. So some people might not want to read reviews at all when watching them is a possibility. 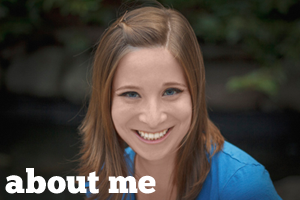 If you’re the kind of person who loves to be in the spotlight, this might be your best bet. As a YouTube reviewer, you’ll have the opportunity to put ads on your videos and you’ll get paid by the view. That means it’s really important to amass a wide audience. You can increase your chances of more hits—or blessing and curse, going viral—by creating smooth, easy-to-watch video; sharing divisive opinions; and cultivating a bombastic personality. I’d suggest checking out what Top X calls the “top ten anime reviewers and critics” on YouTube and seeing what they do in order to build their audiences and stay popular. If you’ve been reviewing for a while and already have an audience, you can consider opening up an account on Patreon, a crowdfunding platform for creators. I can name several anime bloggers who have launched Patreons: Bobduh, Guardian Enzo, and Serdar come to mind. With a Patreon, you can encourage your readers to give you a small monthly donation in exchange from some control over your work. For example, Serdar allows patrons to choose which anime he’s going to review next. On the other hand, you might not appreciate being told what to do. The con of this is that people aren’t going to donate if you don’t offer a benefit, and you might resent having to review anime you don’t like much, for example. But that’s something you’ll discover that, no matter which monetization strategy you choose, most reviewers occasionally have to do. Want more suggestions? 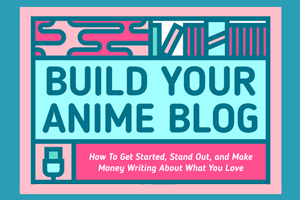 I list many more in Build Your Anime Blog, my ebook about building a successful anime blog with loyal readers, surging traffic, and an income stream. Interested in more ways to merge your writing career with your geeky hobbies? I’m working on a new course about taking geekdom to the next level. Sign up for my mailing list to be the first to know about it. 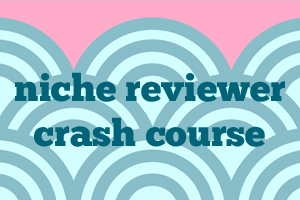 You’ll also get my free course. Lead image via Danny Choo. i’m looking forward to read your reviews “I write paid for a good website now”. My Name is Raylyn i’ve been watching anime all my life well since i started watching dbz and im kind of not fit for normal work situations such as Manuel labor and stuff like that and i thought maybe i could just binge watch anime or play video games for money so i dont seem like im not doing anything but i don’t have good typing skills and my twitch channel is at rock bottom right now so maybe this might help me out if i can get payed to watch animes that come out and write about how it was in my opinion on each episode. I’ve currently watch 512 animes in my life and im only 20 i binge watch animes over night and if i like them i talk to friends about them and suggest it to them but my luck they wont watch it like i did. My luck at getting paid to do this might land me a good house someday with a family that will watch anime with me. It’s Not like i wanna to get paid it’s my dream is to watch and discover all kinds of stuff reason this world gives me Happiness that is best for me, I..I just want to watch them reason they most of the time can guide me to all kinds of feelings instead of bitter loneliness. I can also see different worlds and learn some good points and some were at some point pass them to new generation as a “Statement of Hope “. It helps me dream that I can do anything without pressure, limits that are passed down through generation. I just want to Make lots of conversation in those dream worlds and Make my huge group of friends who would like to walk life-time adventures with me. That’s all I want ” To see myself in the eyes of crowd and be their light of Hope”, I do know it’s a bit selfish of me but still “I just want do those things like Magic and stuff etc”. 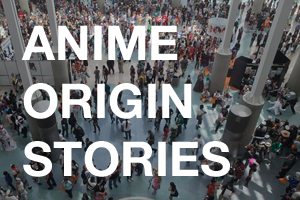 Just curious – How many words are you expected to write when reviewing an episode of a 5 minute anime? At Anime News Network we don’t review shorts on a weekly basis. I’ve never reviewed one personally, but I always write 500-1,000 about a 30 minute episode.